What are you going to do with your old phone? Get money back when you trade in your old device with our Trade In scheme. Get 10% off when you take out a Multiplan offer, exclusive for existing customers. Get money for your old device with our Trade In scheme. You'll keep your existing number, whether you're upgrading from EE, Orange or T-Mobile. We look after our customers with exclusive loyalty rewards and offers. When you upgrade online we'll send you your new phone at no extra cost. When can I upgrade my phone at EE? You can find out if you can upgrade early by logging into My EE. Alternatively, you can text UP to 150 or call 150 from your EE phone. As a quick guide, you need to be over six months into your contract to upgrade early. If you’re on a pay monthly SIM plan you can upgrade just three months into your contract – fees may apply for early upgrades. Can I upgrade my phone before my contract ends? You can take an early upgrade with a new phone after you’ve been on your current EE plan for six months and if you have more than 45 days to go before your contract renewal date. Why can't I get an upgrade? You may not be eligible to upgrade at this time for a number of reasons, such as having been with EE for less than 6 months or there may be an outstanding balance on your account. Text UP to 150, log in to My EE or if you don’t have one yet, register for a My EE account to find out when you can upgrade. 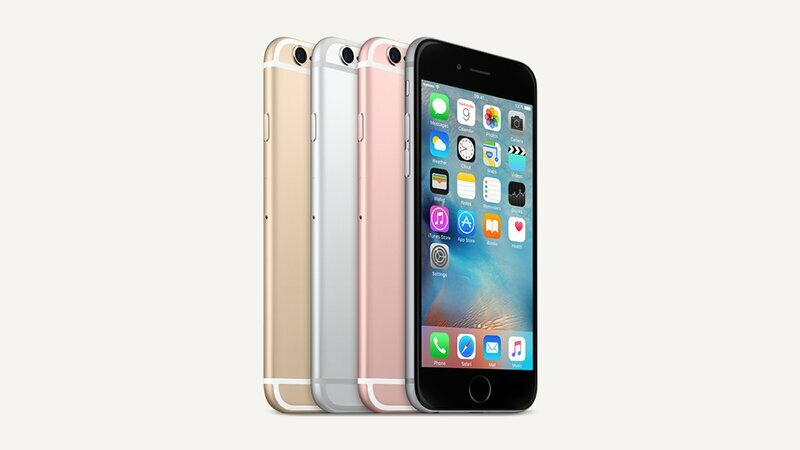 Why can't I upgrade to Orange or T-Mobile? As of 2nd March 2015, only EE plans will be available for new and upgrading customers. This is due to EE taking over both networks, now operating under one brand. If you're an existing Orange or T-Mobile customer looking to upgrade, fear not, as your loyalty with up will not be affected, and will be transferred to EE. The same goes for customer service – EE will serve all existing Orange and T-Mobile customers. EE is the fastest and most widely available 4G network in the UK, which means that if you are to upgrade to 4G network you will be able to enjoy superfast internet speeds. We should also note that if you are a customer who does not have a 4G contract, you will be unaffected and will continue to receive the same great service. How does your Annual Upgrade work? Annual upgrade is included free of charge on eligible 4GEE Max plans. 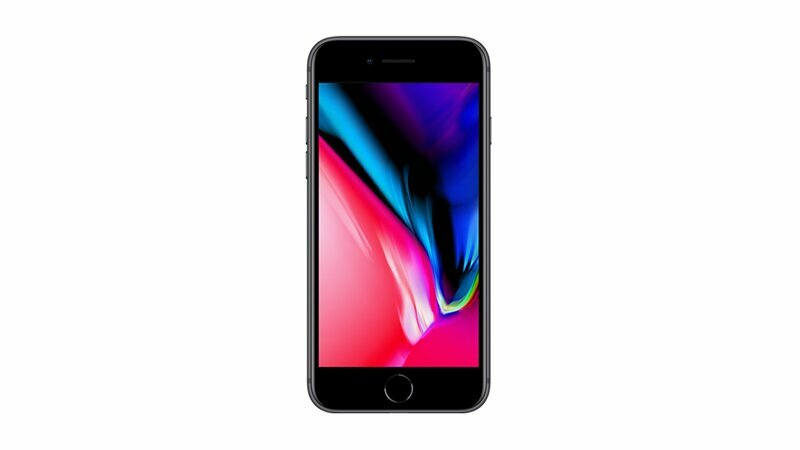 After 12 months you just bring your current handset to one of our stores, and providing it’s in good working order, you can hand it back and upgrade there and then. Alternatively you can upgrade and keep your old phone by paying a one off fee. Find out more. How do I keep my existing number when I upgrade? 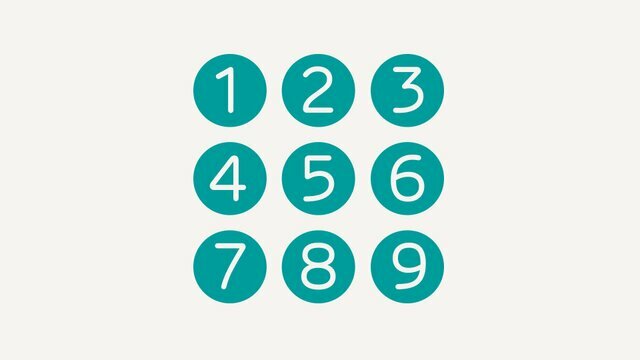 Keeping your existing number is easy with EE. We’ll send you a new SIM card with your phone so whether you’re an upgrading Orange, T-Mobile or EE customer, just pop your new SIM into your phone and you’re good to go. 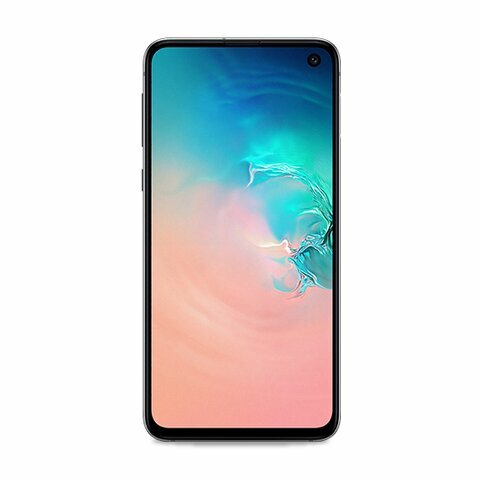 After I upgrade, when does my new plan start? 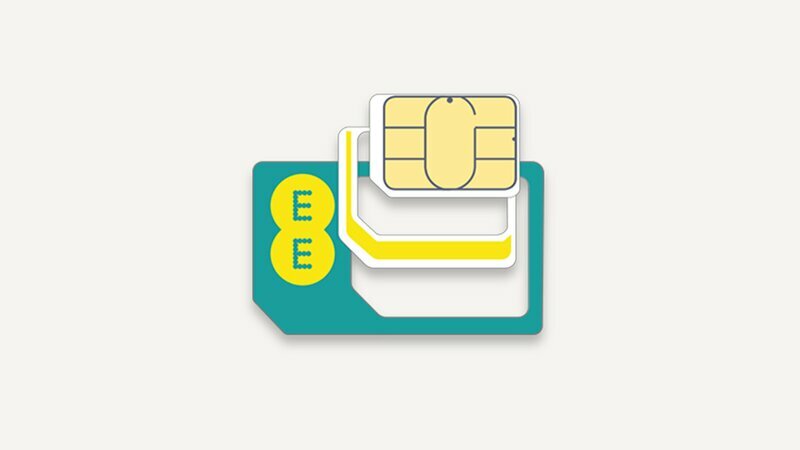 If you’re an upgrading EE customer your new plan starts as soon as your phone or SIM has been dispatched. Your new allowances will come into effect and you’ll be charged from that point. If you’re upgrading from Orange or T-Mobile your new plan will start once you put your new EE SIM into your phone. Your new allowances will come into effect and you’ll be charged from that point. When can I upgrade my tablet with EE? You can find out if you can upgrade by logging into My EE. 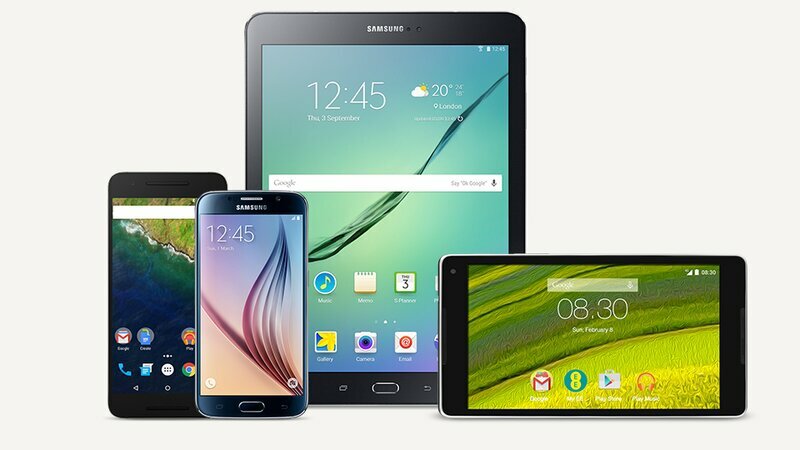 Upgrade your current tablet up to three months before your contract ends with no early upgrade fees, and get a 15% loyalty discount. Plus pay no up-front fee on the majority of our tablets. Check the status of your order by logging into the order portal from the link in your confirmation email. If your order is with DPD, they will send you a text with you tracking reference to track your order online. Can I trade in my old device? You can get money back when you trade-in your old phone with our Trade In scheme. Or take out an additional SIM only plan with a 10% existing customer discount. Will I keep my contacts and pictures when I upgrade? Yes it’s easy to transfer your contacts and pictures to your new phone, here’s a help article for each manufacturer. 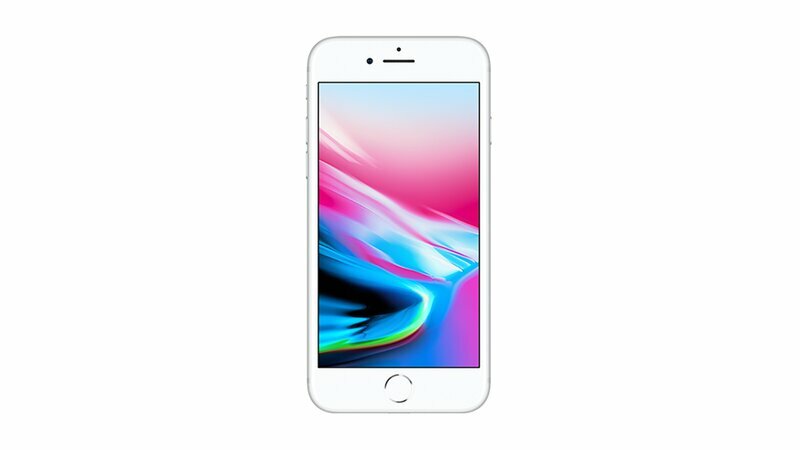 Can I switch to a SIM only plan and keep my current device? Yes, you can switch to a SIM only plan and keep your old device, just insert your new SIM card into your old device. If you have 45 days or more remaining on your current contract you may need to pay an early upgrade fee to switch to a SIM only plan. Can I upgrade from Pay as you Go to a Pay Monthly plan? Yes, moving to a Pay Monthly plan is easy. You can even keep your number and any remaining credit. See our latest offers here. I’ve upgraded from Apple to Android and stopped receiving texts, what can I do? You may need to turn off iMessage if you’re now using an Android phone. You can do this by putting your new SIM card in your old iPhone and turn off iMessage and FaceTime in ‘Settings’. Then move your new SIM card to your new phone and use it as normal. The EE Reward Card Mastercard® is issued by Blackhawk Network (UK) Ltd., pursuant to license by Mastercard International Incorporated. The monthly price shown will be increased every year from March (starting March 2019) by an amount equal to the increase in the Retail Price Index. Annual price increase based on the full price of your plan and/or additional commitment service. Please note the cost of additional services you take from us may increase or decrease while you’re an EE customer.Offer ends 21.02.19. Available to new and eligible existing customers. 24 month minimum term. £48/month with 30GB of data with £10 upfront cost. 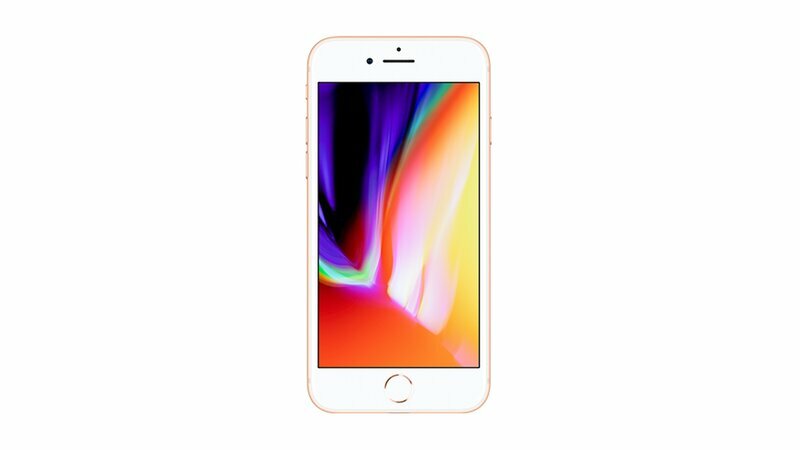 The upfront cost you pay for the device applies as you are agreeing to a 24 month plan at the monthly cost shown Save £240: Saving based on £10 reduction of the monthly charge. Pricing £48/month for 30GB of data with £10 upfront cost with a Google Pixel 64GB, previously £58/month with £10 upfront cost. Includes up to 60mb/s data speed. Subject to credit check. Monthly charges assume online billing. Use your allowance to call/text UK mobiles and landlines starting 01, 02 and 03 when in UK or EU/EEA; to call/text EU/EEA mobiles & landlines when roaming in EU/EEA (outside UK); Jersey, Guernsey & Isle of Man treated as EU/EEA. Out of allowance calls to these numbers cost 50p/min. Data allowance can be used in UK & EU/EEA. 15GB data fair use policy applies outside the UK. See ee.co.uk/terms for countries and details. Some numbers aren’t included: calls to 070 numbers cost up to 75p/min and calls to 084, 087, 09 & 118 cost 55p/min plus the applicable service charge. See ee.co.uk/prices for the EE Price Guide for a detailed list of service charges and other charges outside of your allowance. 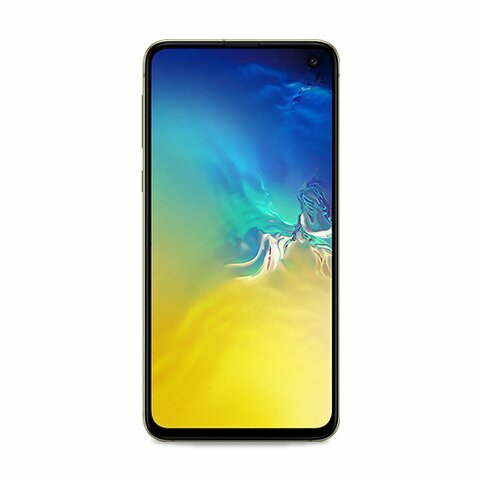 You own device 6 months from plan start date. Personal use only. * Roaming countries included: Austria, Azores, Belgium, Bulgaria, Croatia, Czech Republic, Canary Islands, Denmark, Estonia, Finland, France, French Guiana, Germany, Gibraltar, Greece, Guadeloupe, Guernsey, Hungary, Iceland, Ireland, Isle of Man, Italy, Jersey, Latvia, Liechtenstein, Lithuania, Luxembourg, Madeira, Malta, Martinique, Mayotte, Monaco, Netherlands, Norway, Poland, Portugal, Republic of Cyprus (not including Northern Cyprus), Réunion Islands, Romania, Saint Martin, Saint Barthélemy, San Marino, Slovakia, Slovenia, Spain, Sweden, Switzerland and Vatican City (Italy). BT Sport app: The app is made available to pay monthly customers on 4GEE handset, SIM only phone and tablet plans as a 30 day rolling Add-On. If you’re a 4GEE WiFi customer, including SIM Only, you’re not eligible for the Add-On. To use the app customers must have a smartphone or tablet containing an EE SIM. All devices must use Android 4.3, Windows 10 or iOS 8 operating systems. Some in-app functionality is restricted on Windows 10. The Add-On costs £5 a month. To use the app you’ll need a TV licence for the household registered to your EE account. BT Sport is for your personal, non-commercial use in the UK. You must not attempt to share, edit or adapt the content made available to you. It’s your responsibility to ensure that content accessed by under 18s is suitable for those viewing it. Content available via the app may change from time to time. When you download and use the BT Sport app, you will use data that may decrement from your price plan’s inclusive allowance. 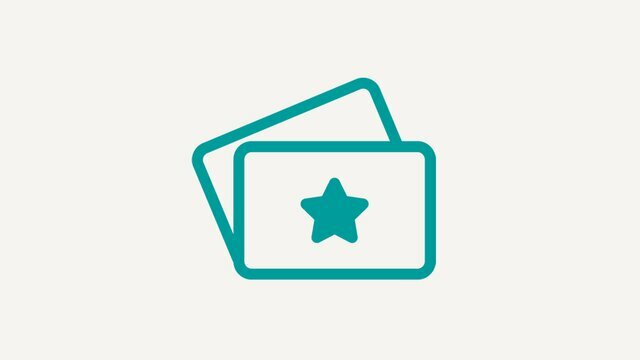 Your EE Rewards Card is issued by Blackhawk Network (UK) Ltd, an Electronic Money Institution authorised in the UK by the FCA with Firm Reference number 900023; pursuant to license from Mastercard International. Mastercard® and the Mastercard brand mark are registered trademarks of Mastercard International Incorporated. Blackhawk Network (UK) Ltd’s company registration number is 05802971 and its registered office is at 40 Bernard Street, London, WC1N 1LE. EE Reward Card terms apply. 24 month minimum term. Subject to credit check. Monthly charges assume online billing. Data allowance can be used in UK & EU/EEA. 15GB data fair use policy applies outside the UK. See www.ee.co.uk/terms for countries and details. Deposit needed for roaming in limited circumstances. General: Calls to 084, 087, 09 & 118 numbers are not included; you’ll be charged EE’s Access Charge of 50p/min plus the applicable service charge. See the EE Price Guide for a detailed list of service charges. If you call a 070 you’ll be charged up to 75p/min. See ee.co.uk for our Price Guide & more info on charges outside of your allowance. 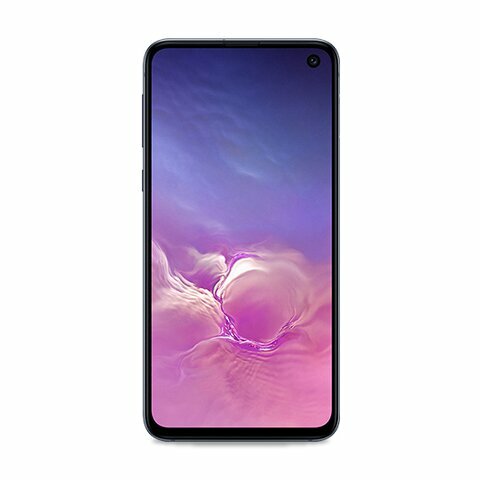 You own device 6 months from plan start date. Personal use only. The monthly price shown will increase from March every year by the Retail Price Index rate of inflation published in January that year. See ee.co.uk/increase for details. Annual price increase based on the full price of your plan and/or additional commitment service. Pre-Order: Until 07.03.19. 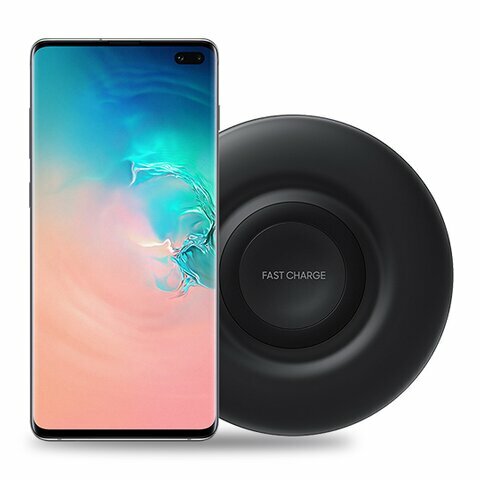 Your contract starts when your order is accepted but your plan will start at (and you will be charged from) the moment we send your new device out to you (i.e. just before you receive it). Device will be sent out within 30 days of launch subject to availability, but we’ll aim to send it quicker than that. Orders placed in store for delivery in store only. Please note that delivery estimates for pre-order & recently launched devices can sometimes change. We will always keep you updated on the progress of your order. You can cancel your pre-order if we don’t send your device within 30 days. If you cancel you will have to pay for services used. Services subject to credit check. Early upgrade fees may apply to existing customers upgrading within their current minimum term. Free Wireless Galaxy Buds: Pre-order the S10 or S10+ between 20.02.19-07.03.19 from a participating retailer. 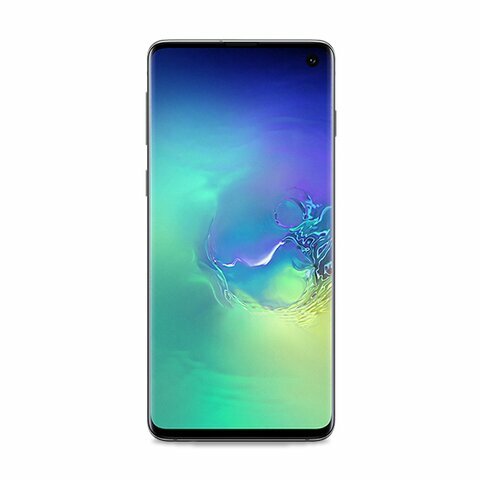 Claim on the Samsung Members app between 08.03.19 - 08.04.19 UK/ROI 18+ only. For full T&C's, see www.samsung.com/uk/offer/galaxys10-preorder. Samsung Galaxy S10+: Available to new and eligible existing customers. 24 month minimum term. Subject to credit check. Monthly charges assume online billing. Use your allowance to call/text UK mobiles and landlines starting 01, 02 and 03 when in UK or EU/EEA; to call/text EU/EEA mobiles & landlines when roaming in EU/EEA (outside UK); Jersey, Guernsey & Isle of Man treated as EU/EEA. Out of allowance calls to these numbers cost 50p/min. Data allowance can be used in UK & EU/EEA. 15GB data fair use policy applies outside the UK. See ee.co.uk/terms for countries and details. Some numbers aren’t included: calls to 070 numbers cost up to 75p/min and calls to 084, 087, 09 & 118 cost 55p/min plus the applicable service charge. See ee.co.uk/prices for the EE Price Guide for a detailed list of service charges and other charges outside of your allowance. 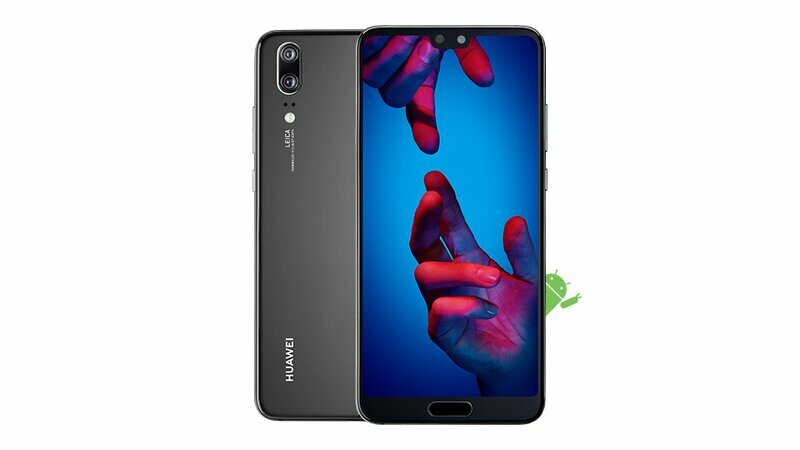 You own device 6 months from plan start date. Personal use only. Samsung Watch 4G offer: Saving £5pm for 24 months. Offer ends 08.04.19. 24 month minimum term. £15/month for unlimited data. Fair use policy applies. Subject to credit check. Monthly charges assume online billing and Direct Debit payment. Upfront cost may apply depending on model. Only available to Consumer and Small Business Customers on a Pay Monthly or SIM only phone plan with compatible handset. If you cancel your handset plan you will no longer be able to use data or receive/make calls and texts on your Galaxy Watch. If you cancel your plan within the minimum period, a cancellation charge will apply. Not eligible for Multiplan discount. When Paired with a nearby compatible handset in the UK, Galaxy Watch will use data and receive/make calls and texts using that handset’s plan allowances. See Smart Watch terms at ee.co.uk/terms for full list of compatible devices. Data is UK use only. Your Galaxy Watch will not work on other networks. Upgrade Anytime: Only available to customers with an eligible device on selected Max plans who have had their plan for at least 14 days and are up to date with all payments. Subject to credit check. New plan must be of same or higher value. Early upgrade charge may be payable. Old device must be returned in full working order and power up, with any security features such as Find My iPhone disabled, otherwise damaged/missing device charge may apply, see ee.co.uk/upgradeanytime for charges. Device cannot be returned so ensure all contacts and data have been backed up. Other terms apply see ee.co.uk/terms. Charges and information correct as at 24.01.19. 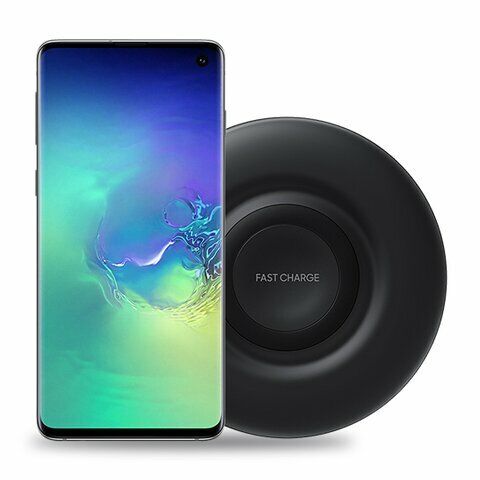 Free Samsung Wireless Charger Offer: Offer ends 08.04.19. Available when taking a S10 or S10+ handset on a 24 month plan. Offer is limited to one per customer. Subject to availability. While stocks last. Offer cannot be redeemed for cash or exchanged. Free gift will be delivered within 45 days of purchase to your billing address if purchased online or via telesales. If your account falls into arrears within these 45 days, your gift will not be delivered until any outstanding balance is paid. If your account is still in arrears on the 46th day of your contract, you will no longer be eligible to receive your free gift. 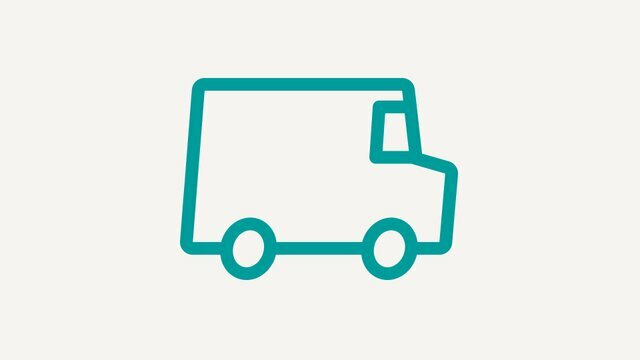 If you choose to cancel your contract with us within the first 24 months, for any reason, you must return your free gift within 14 days of cancellation. Information and pricing correct as at 30.01.19.